The global battery cases market was valued at $4,125.5 million in 2017, and is projected to reach $8,980.2 million by 2025, registering a CAGR of 10.0% from 2018 to 2025. North America was the highest contributor to the global market, registering a CAGR of 8.2% during forecast period. The Asia-Pacific battery case market is estimated to reach $2,114.8 million by 2025. Mobile phone battery case is a portable device, which is utilized for charging batteries and simultaneously for protection of mobiles. Battery case is incorporated with a lithium-ion battery, which has a carrying capacity from 2,500 mAh to 8,000 mAh. 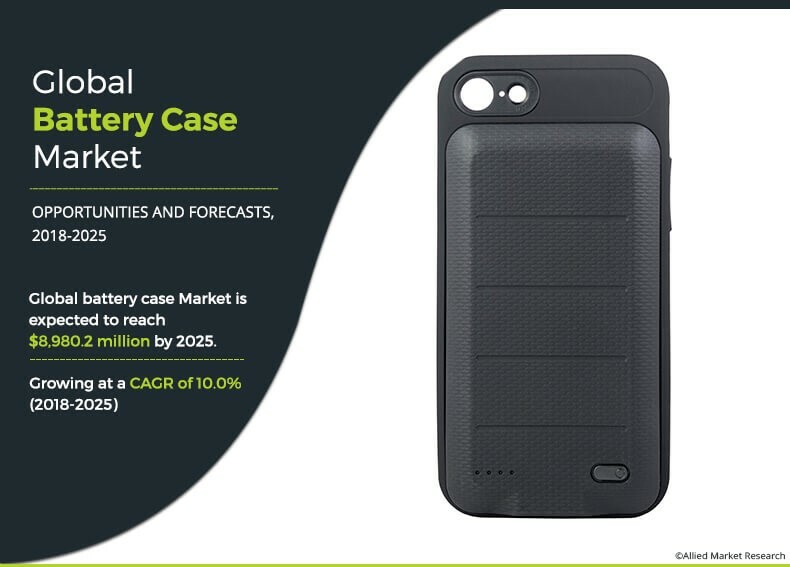 Higher internet dependency for personal & business activities and surge in demand of smartphones drive the growth of the global battery case market. In addition, exponential rise in demand for wireless accessories and availability of mobile phone battery cases in various price ranges fuel the market growth. Moreover, upsurge in buying capacity of consumers due to rise in per capita income and rapid urbanization in the developing countries, such as India, China, and Brazil, have improved the standard of living, which fuels the need for such high-end products. In addition, consumers globally are relying on smartphones for numerous tasks throughout the day, increasing the battery consumption. This results in need for additional battery backup, which propels the demand for battery cases. Furthermore, most of the companies that manufacture battery cases do not have their presence globally, however, due to increase in digitization, businesses have shifted their focus toward internet for business expansion. This in turn has significantly contributed toward the growth of the global battery cases market. However, compatibility issues of battery cases restrain the market growth. On the contrary, increase in need for convenience, in terms of mobility and ease of usage, is expected to create lucrative growth opportunities for the global market. The key players operating in the global battery cases market include Apple, Inc., Samsung, ZAGG Inc., Otterbox, Incipio, EMTEC, ZeroLemon LLC, Alpatronix, Maxboost, and Anker Innovations Ltd. The global battery case market is segmented on the basis of price range, battery capacity, distribution channel, and region. Based on price range, the market is categorized into low, medium, and premium. By distribution channel, it is bifurcated into online and offline. Depending on price range, it is fragmented into premium, mid, and low. Region wise, it is analyzed across North America, Europe, Asia-Pacific, and LAMEA. Rise in digitization and increase in internet penetration globally have led numerous organizations to run their businesses online. Moreover, development in the e-commerce sector is aiding start-ups and small businesses to set up and display their products online at a relatively low costs. This is helping businesses to expand their presence globally. Hence, development of the e-commerce sector is in turn driving the growth of the battery cases market, as most of cases are purchased online. In recent years, the number of smartphone users has increased considerably. High internet connectivity, upsurge in internet usage, and increase in use of power-consuming apps result in rapid draining of mobile phone batteries. Thus, rise in usage of battery cases to provide prolonged battery life for smartphones drives the growth of the market. A number of devices are introduced in the market, which ease the lives of the people globally. Moreover, smartphone users have increased exponentially in the past few years, paving way for development of additional accessories. For instance, the introduction of wireless chargers, wireless earphones, and battery cases has eliminated the need for cables, enabling clutter-free charging. In addition, cases for tablets providing additional battery backup are expected to be introduced in the near future. This study comprises an analytical depiction of the global battery case market along with current trends and future estimations to depict the imminent investment pockets. The report includes the market share of key vendors and battery case market trends. A battery case is a device that protects and charges batteries of mobile devices. It is majorly utilized due to increased smartphone usage, which results in rapid battery drainage. 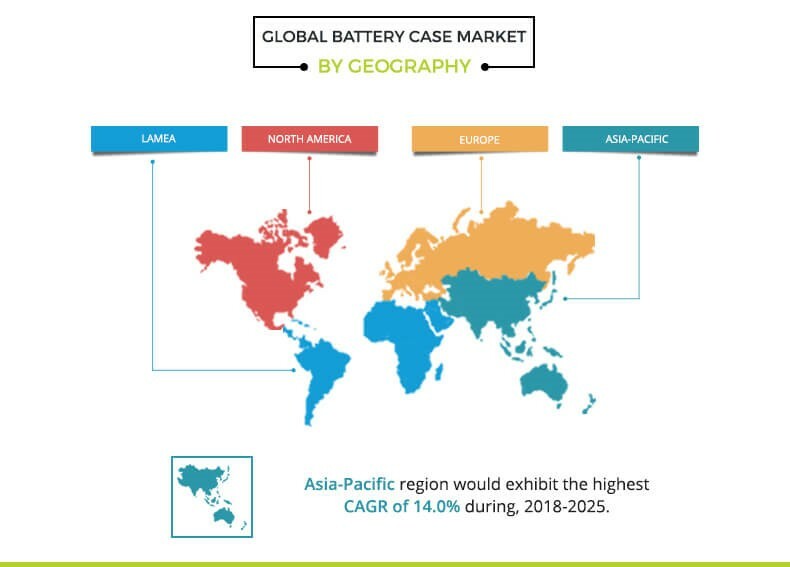 The global battery case market possesses high growth potential, owing to the fact that several companies have adopted various strategies, such as product launch and collaborations, to expand their business in the global market. Increase in the sales of smartphones majorly fuels the demand for mobile accessories such as battery cases, thereby propelling the growth of the global battery case market. In addition, increase in purchasing power of customers and improvement in standard of living are the key factors that boost the sales of battery cases. Furthermore, the prime concern of low battery backup, due to rise in usage of power-consuming apps and large content files propels the adoption of battery cases, thereby boosting the market growth. 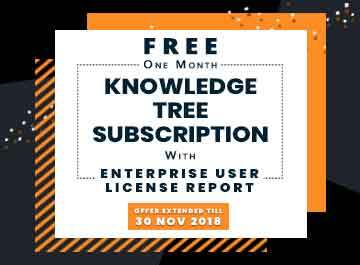 Higher internet dependency for business & personal needs, surge in smartphone usage, and rise in demand for wireless accessories are some of the major driving factors of this market. In spite of such advantages, compatibility issues of these cases hamper the market growth. However, increased need for convenience, in terms of mobility and ease of usage, is expected to create lucrative opportunities for the key players operating in the market. Among the analyzed geographical regions, North America is expected to account for the highest revenue in the global market throughout the forecast period, followed by Europe, Asia-Pacific, and LAMEA. However, Asia-Pacific is expected to grow at a higher growth rate in the near future. The key players operating in the global battery case market include Apple, Inc., Samsung, ZAGG Inc., Otterbox, Incipio, EMTEC, ZeroLemon LLC, Alpatronix, Maxboost, and Anker Innovations Ltd.